Love the rustic look, the feel, and even smell of a wooden home? Who doesn’t! But do you also demand the modern design of an open floor plan? 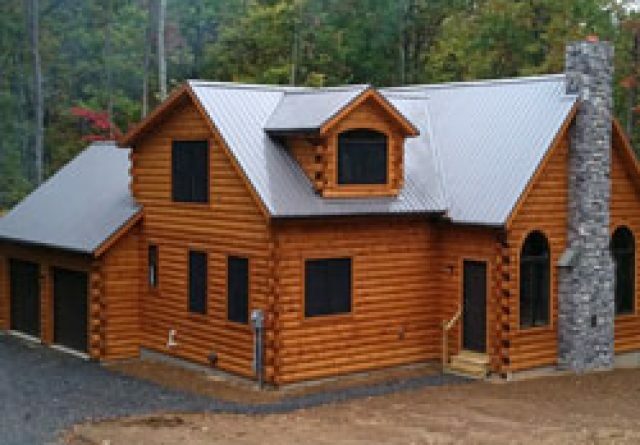 Feast your eyes on these gorgeous, classically styled log homes, complete with the open floor plan you need. 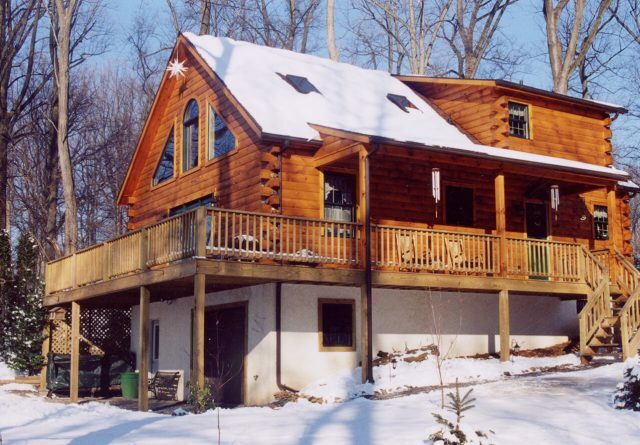 Gingrich Builders brings you the marriage of modern and rustic — a log home with an open floor plan. 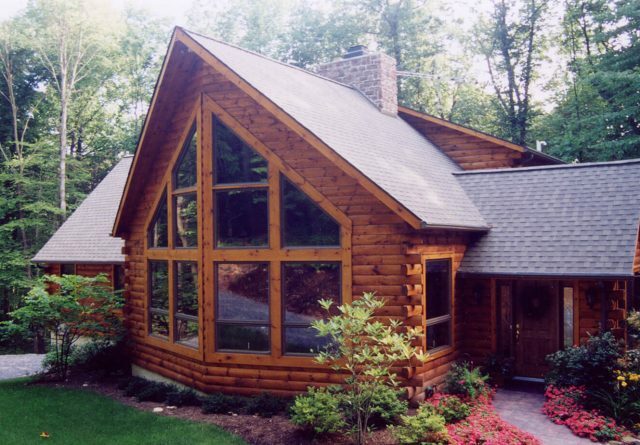 Log homes frequently are adorned with a plethora of windows. Open floor plans allow natural light to brighten more of the home, creating a bright, warm and inviting space to spend time in. 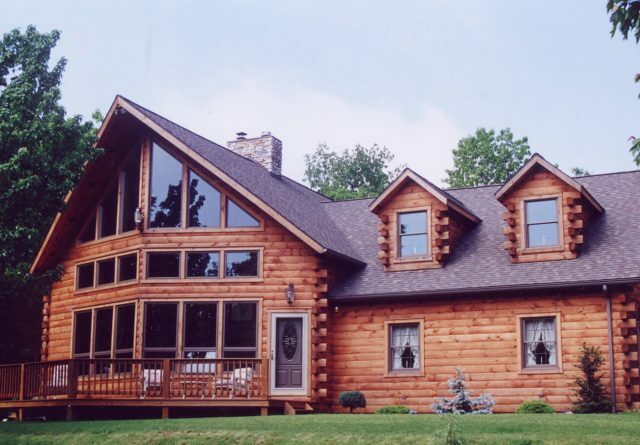 Luxury log homes are often built in gorgeous places, surrounded by trees, overlooking vistas and views. 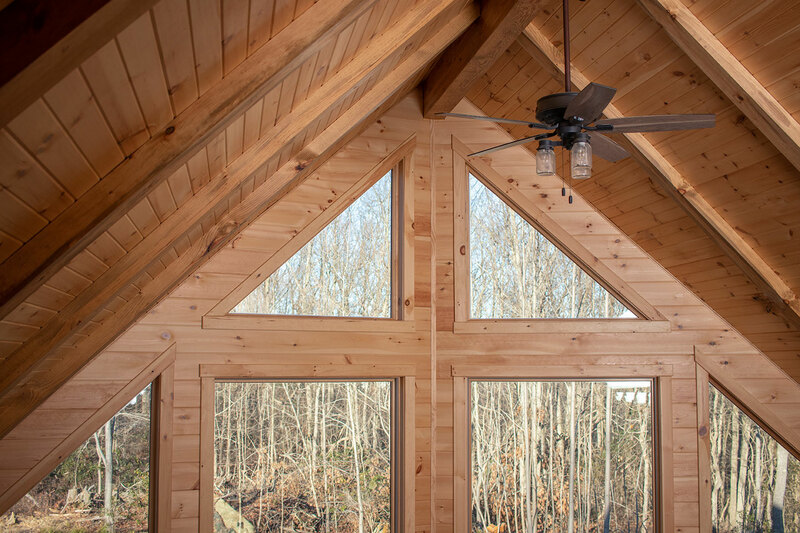 Lots of windows and an open floor plan allow you to take in the breathtaking views and natural beauty from even more rooms in your log home. 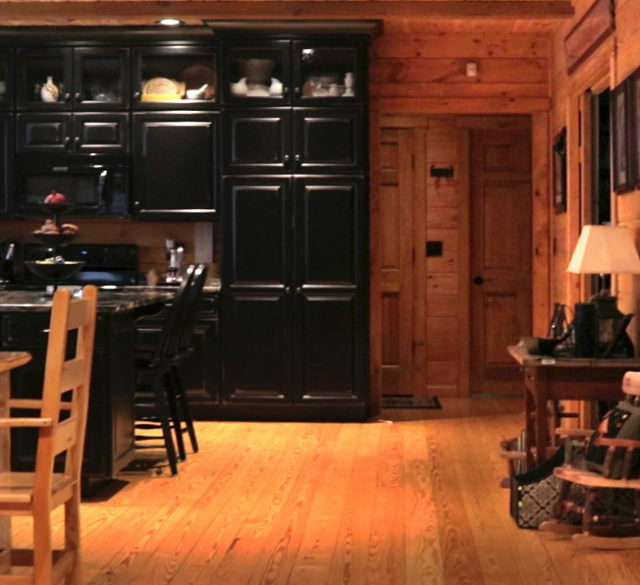 Open floor plans and high ceilings make log homes look and feel more spacious. 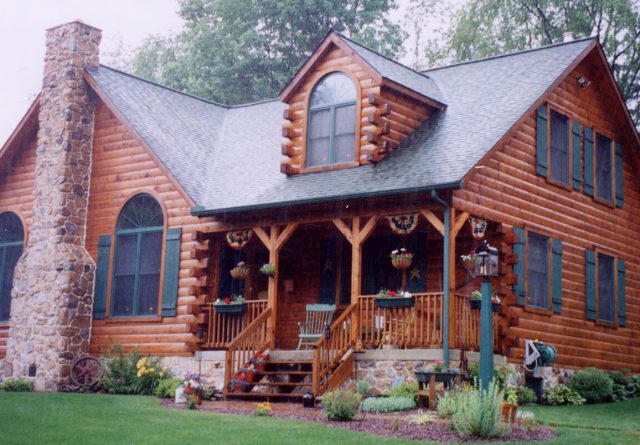 The people who buy log homes tend to be creative and original. Open floor plans allow them to express their unique interior decorating and furniture placement. 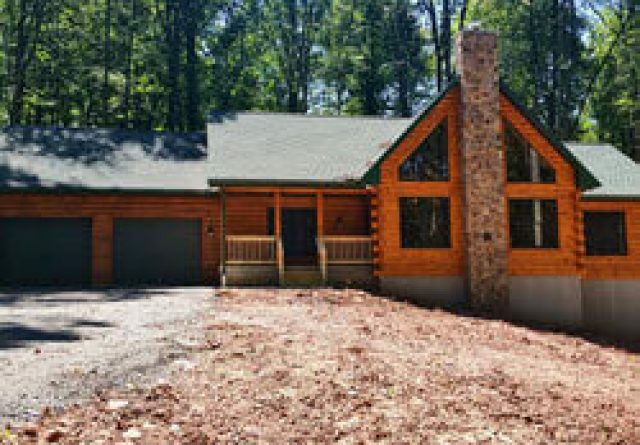 In decades past, you couldn’t find log homes with open floor plans — it just wasn’t done. 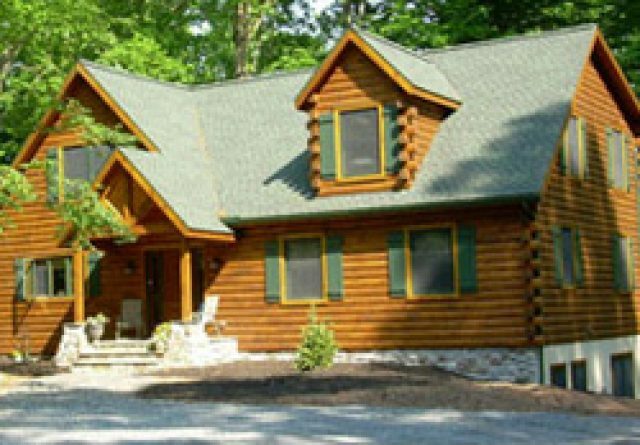 The style and aesthetic of log homes has evolved considerably over our lifetimes. 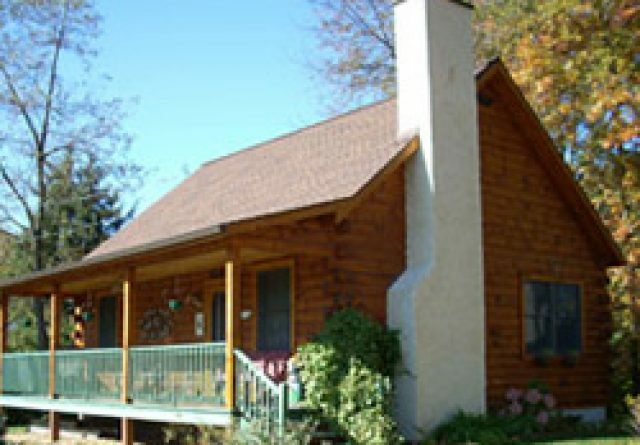 Before, the common log home motif tended to be dark, somber and closed. Darker wood stains and dim interior colors were the norms for the color palette. On the architectural front, low ceilings, scant windows, and closed-off floor plans dominated. 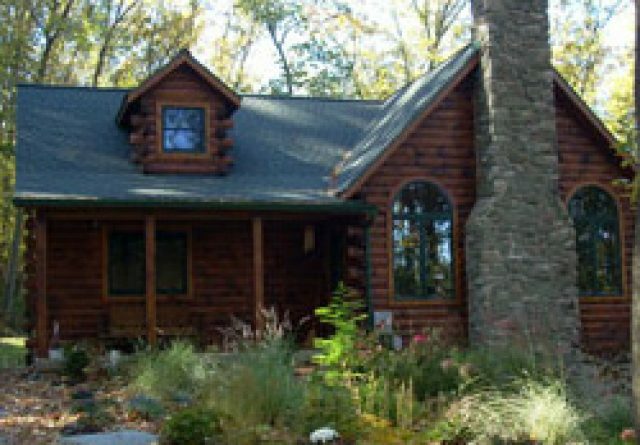 Rather than making log homes feel spacious and natural, these touches made them feel cramped and claustrophobic — the opposite of a dream home. 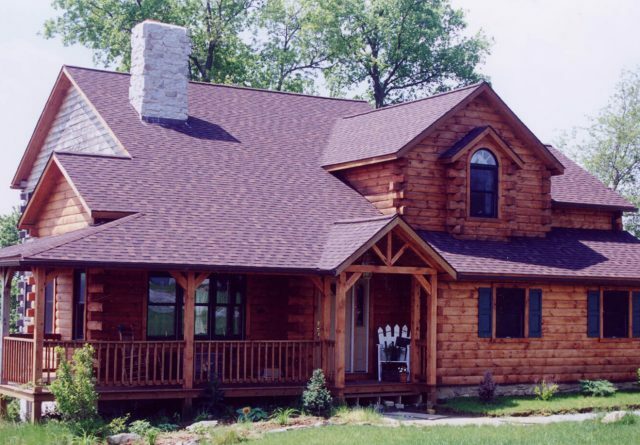 Over time, log home owners kept demanding modern log homes, and custom home builders obliged. 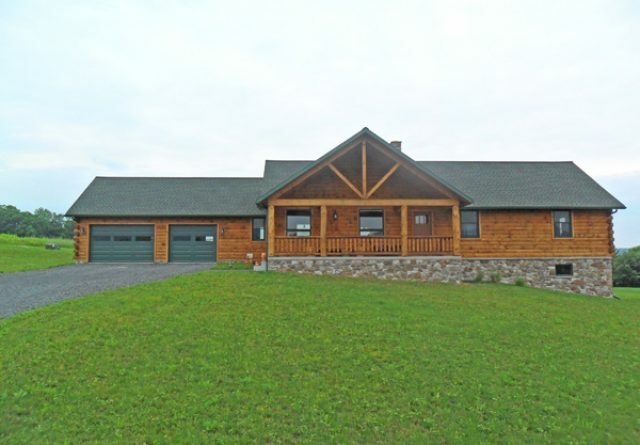 Now log homes with open floor plans are more popular than ever. 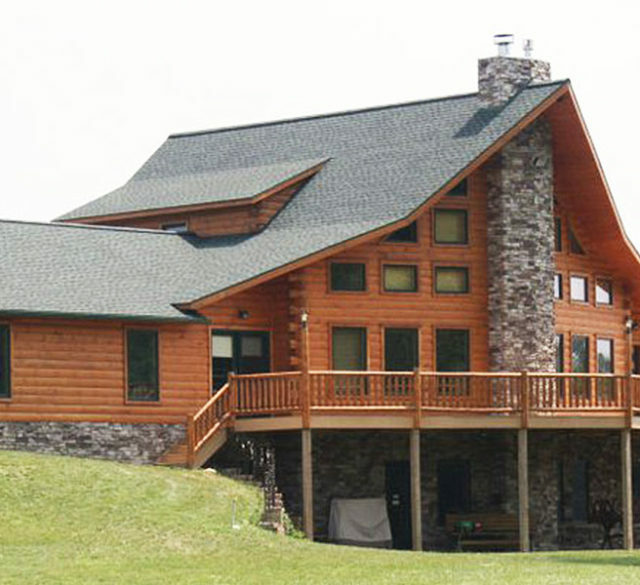 See our catalog gallery of log homes. 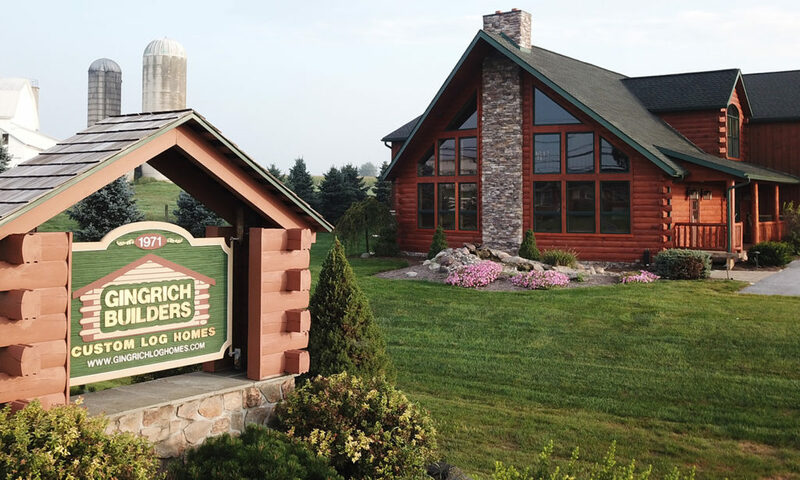 The Lake Haven, Atglen, and Bradford are some of our most popular styles of log homes — many people fall in love with these models exactly as we designed them. 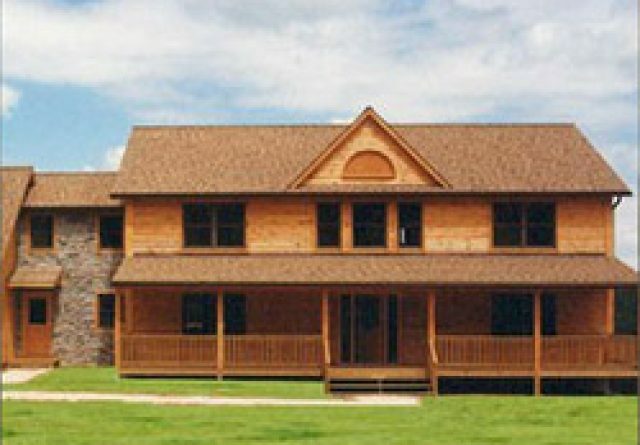 As a true custom log home builder, we at Gingrich Builders can build anything you can envision. 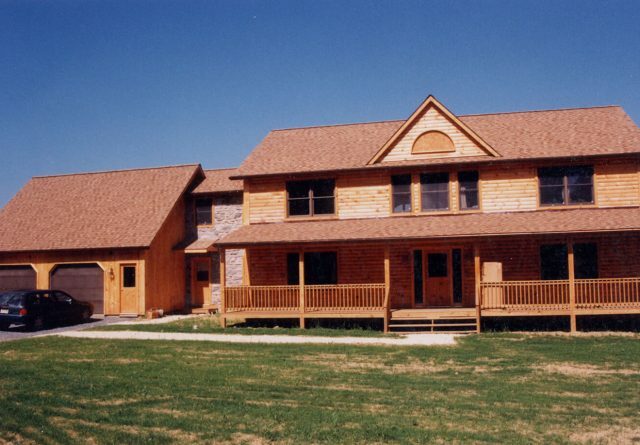 You can combine features from any of our models or work with us to design your 100% original dream home. 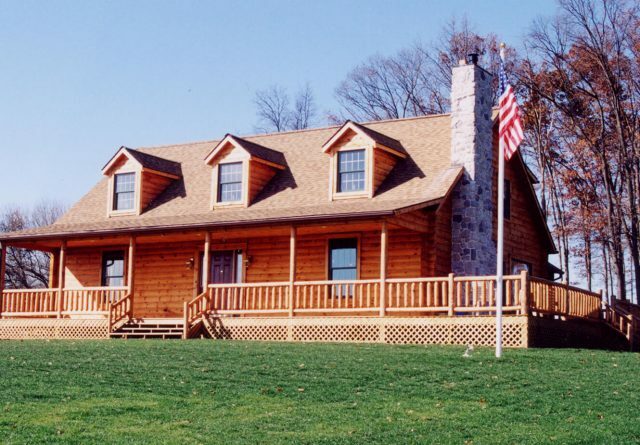 If you’re interested in learning more about your dream log home, start the conversation. Contact us today!